The common drink contains compounds called phenylindanes that may help protect against dementia. Drinking coffee could protect against both Alzheimer’s and Parkinson’s, new research suggests. The study looked at compounds in coffee called phenylindanes, which may help protect against dementia. Higher levels of phenylindanes typically make coffee taste more bitter. “Coffee consumption does seem to have some correlation to a decreased risk of developing Alzheimer’s disease and Parkinson’s disease. The study examined how phenylindanes interact with two proteins that are critical to the development of Alzheimer’s and Parkinson’s. The results showed that phenylindanes inhibit both beta amyloid and tau proteins. The researchers also compared dark roast, light roast and decaffeinated coffees. It found that dark roasts had the highest quantities of phenylindanes. “The caffeinated and de-caffeinated dark roast both had identical potencies in our initial experimental tests. 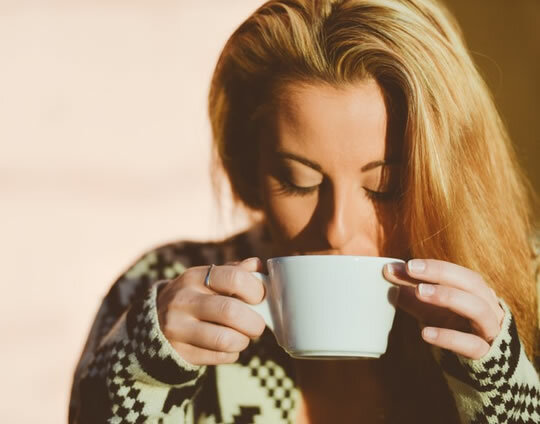 “What this study does is take the epidemiological evidence and try to refine it and to demonstrate that there are indeed components within coffee that are beneficial to warding off cognitive decline. It’s interesting but are we suggesting that coffee is a cure? The study was published in the journal Frontiers in Neuroscience (Mancini et al., 2018).